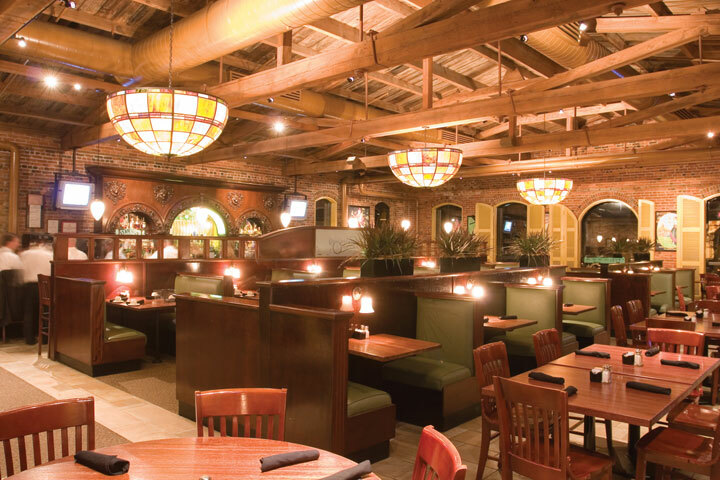 Adjacent to the Columbus Marriott Hotel, Houlihan's in Uptown Columbus has become one of the most popular restaurants in Columbus. 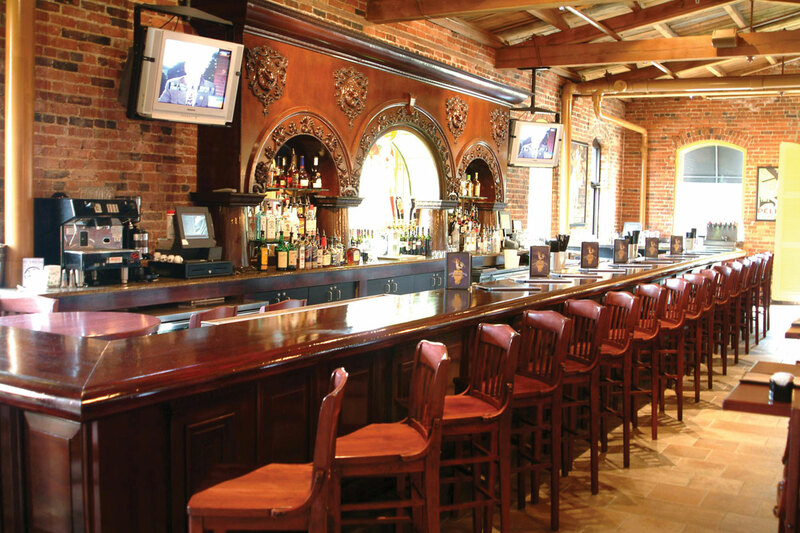 Enjoy a lively atmosphere and excellent service with an exceptionally creative menu. Breakfast is served from 6 AM until 11 AM daily. Open until 11 PM. Bar closes at midnight. 800 Front Avenue, 706.653.1898. 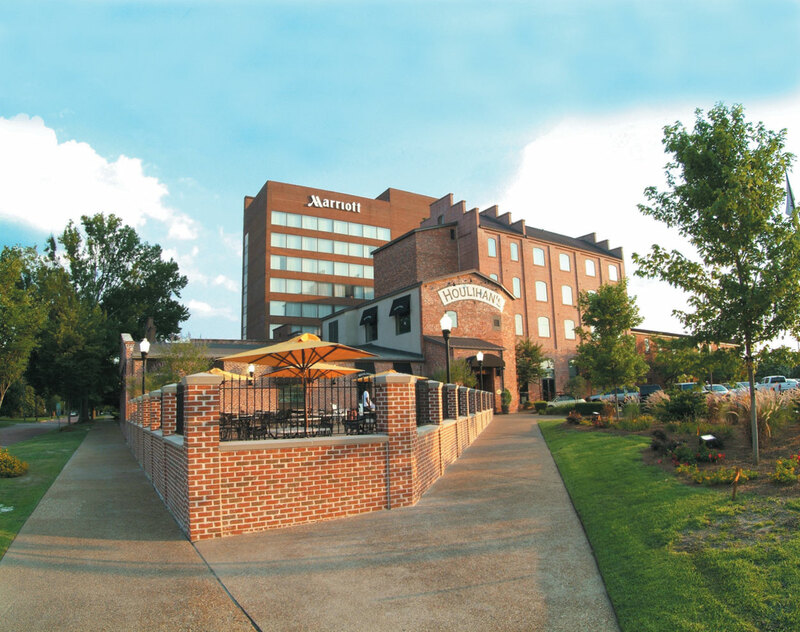 Adjacent to the DoubleTree Hotel Columbus, at Houlihan's in The Landings, you will enjoy a comfortable atmosphere and excellent service with an exceptionally creative menu. Breakfast is served from 6 AM until 11 AM daily. Open until 11 PM. Bar closes at midnight. 5351 Sidney Simons Blvd., 706.243.0551.